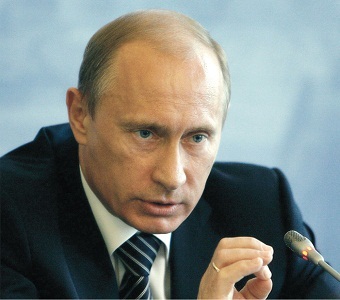 Sochi, September 14, Interfax – Authorities should react timely and toughly to provocations hurting the religious feelings of people, otherwise they will resort to unacceptable means of protecting themselves, Russian President Vladimir Putin said. “The religious feelings of people no matter what confession they belong should be treated with utmost attention and care by all of us,” he told reporters in Sochi. “Unless the government reacts timely and toughly to provocations aimed at hurting people’s religious feelings, the abased and insulted people start to protect their views and interests themselves – sometimes using absolutely unacceptable forms and methods,” Putin said.